Started our vacation today! 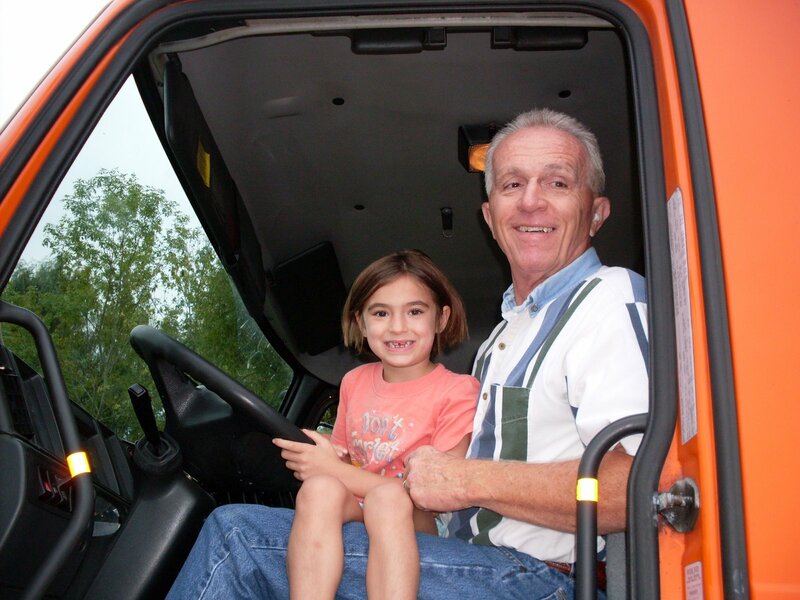 On our way, we were able to stop and check out Pop Pop’s truck. Pretty cool, and completely equipped with 2 horns! This is Sweet Pea the tufted deer. So small and cute. She likes to lick toes! This poor guy is endangered. He’s the lean mean red wolf machine. We stopped in Roanoke, VA. We ate lunch at Market Square, we had Caribbean and Greek food at a yummy little food court. 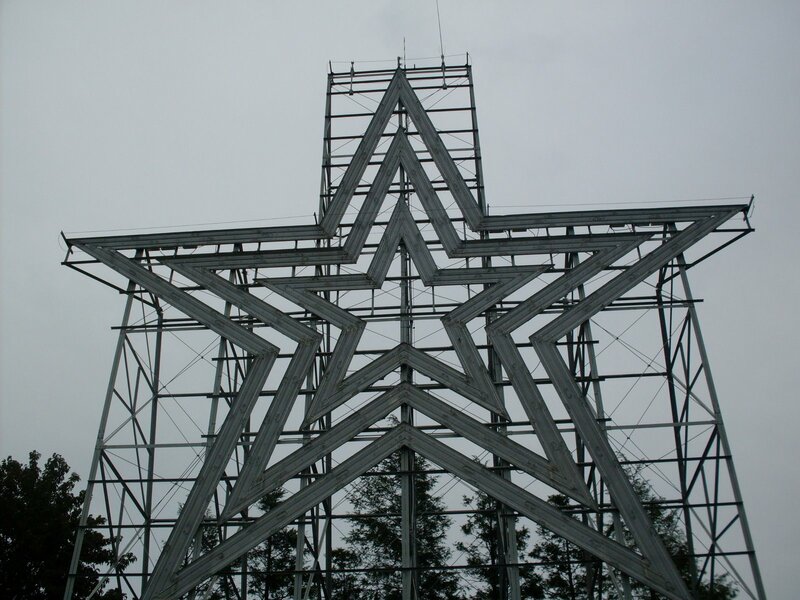 The Roanoke Science Discovery Museum was there and we checked it out. It’s free with our Discovery Center pass. We learned about weather, minerals, gems saw their exhibit with neon lights. 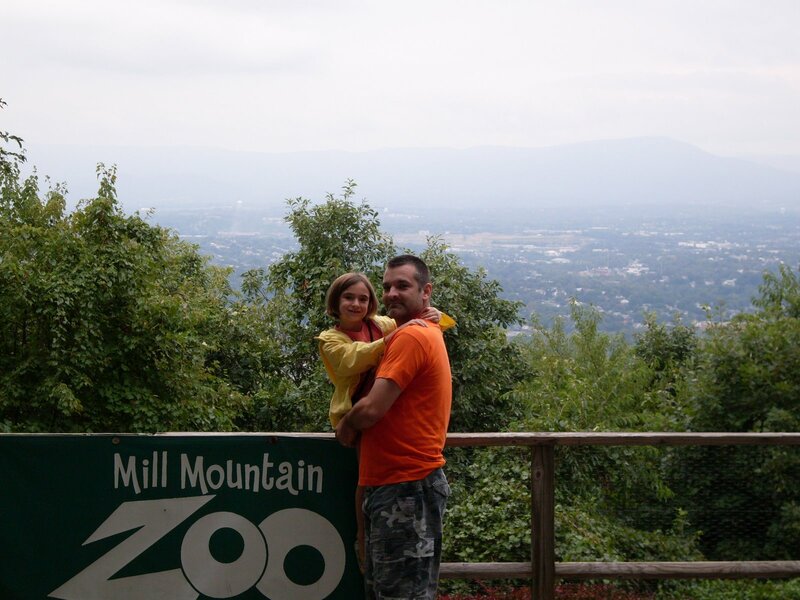 Later in the afternoon, we went to the Zoo in Roanoke, we were able to get in free their with our passes to our local zoo. The Zoo was small but had several animals that we’ve never seen before such as the Golden Pheasant. He looked like he was wearing a wig. 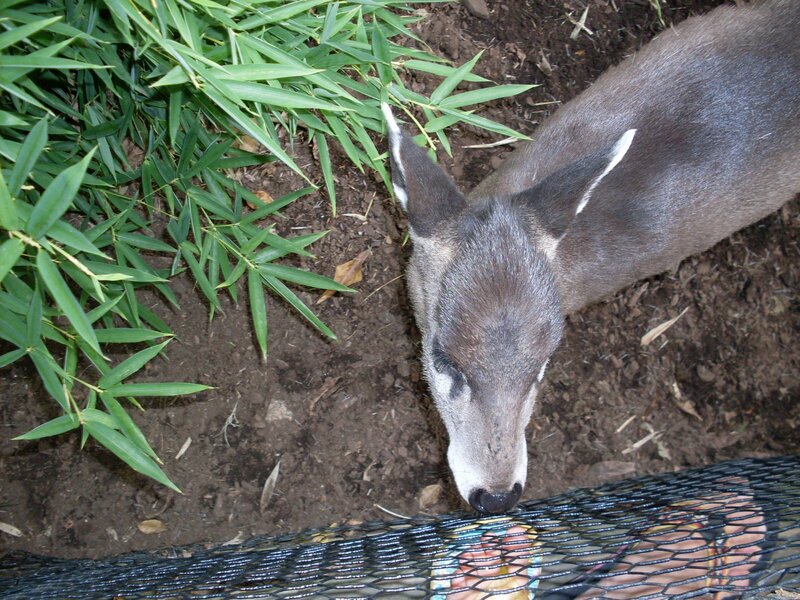 The tufted deer was named Sweet Pea, she liked licking toes as you can see in the picture above. We saw some red wolves. 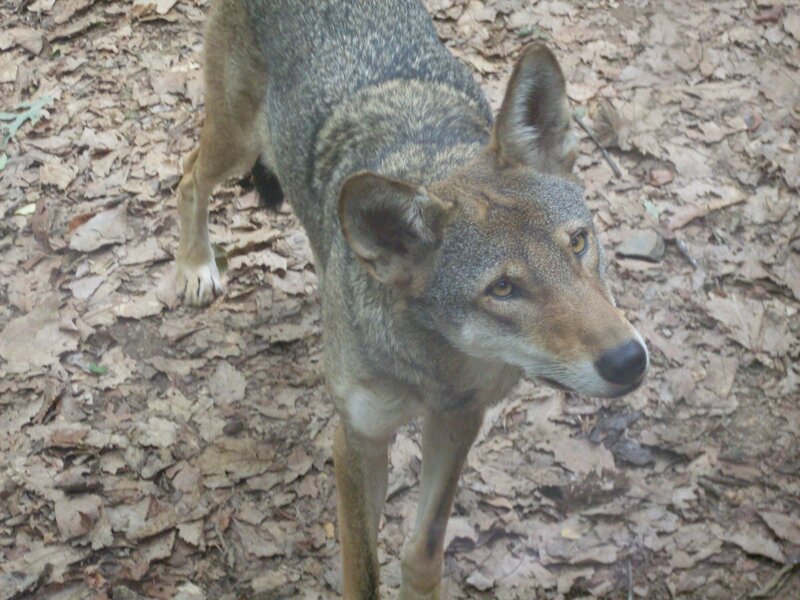 Did you know in 1980 there were only 20 red wolves in the wild? Wow! This Zoo had a red wolf pup born at their facility, so that was pretty.